There are many ways to give and make a BIG difference! 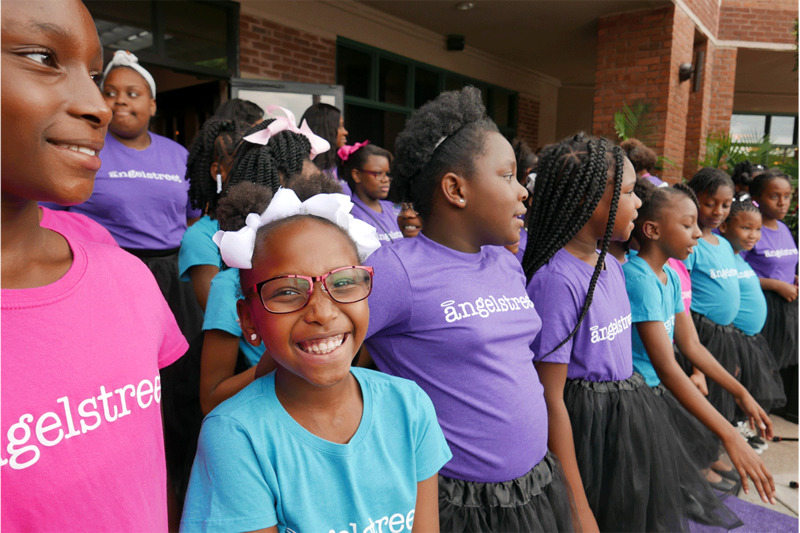 Your gifts allow AngelStreet to focus on the mission critical work of transforming lives in Memphis. 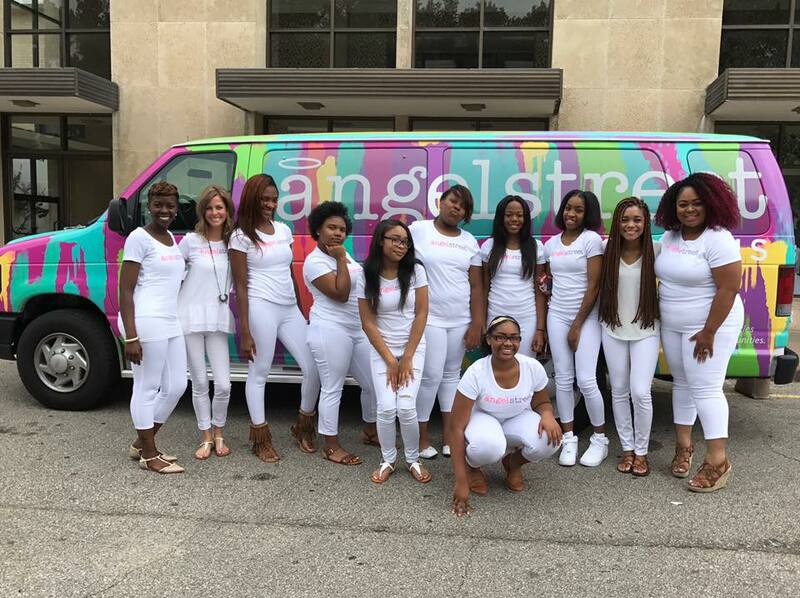 From volunteers to in-kind gifts, service and financial support; your donation allows us to expand programs to more young women and deepen our relationships with the participants we mentor. AngelStreet provides over 200 snacks weekly and hosts many special events and meals throughout the year. Visit our Amazon Registry for a list of tangible items needed to meet our growing program's demand. Provide and serve a hearty dinner for the Angels during a rehearsal or special event throughout our year! This is a great opportunity for groups to serve. Sign up to deliver a meal! Your financial support creates sustainability to our program allowing GROWTH and IMPACT for leaders to emerge. Thank you for believing in angels! Partner in our GIVE 11.11 Campaign or donate a Custom Gift today! We welcome visitors during our rehearsals! Contact us to set up a visit to one (or both) of our sites on Monday or Thursday afternoons. Interested in doing more? Consider providing dinner or a hearty snack during your visit. This is a great opportunity for groups to serve. Contact us for more information! There are many ways to plug in and volunteer! Opportunities can be found by visiting our profile on Volunteer Odyssey. Have your group host a GIVE1111thon!! Bring your list of contacts to the table for a FUN hour of building an army of angel investors! The angels will sing and bells will ring as a special celebration for this exciting event! Contact us for more information.